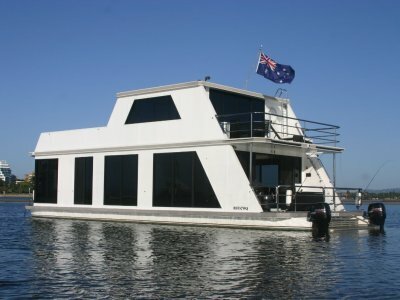 This is a magnificient House Boat, with many options. 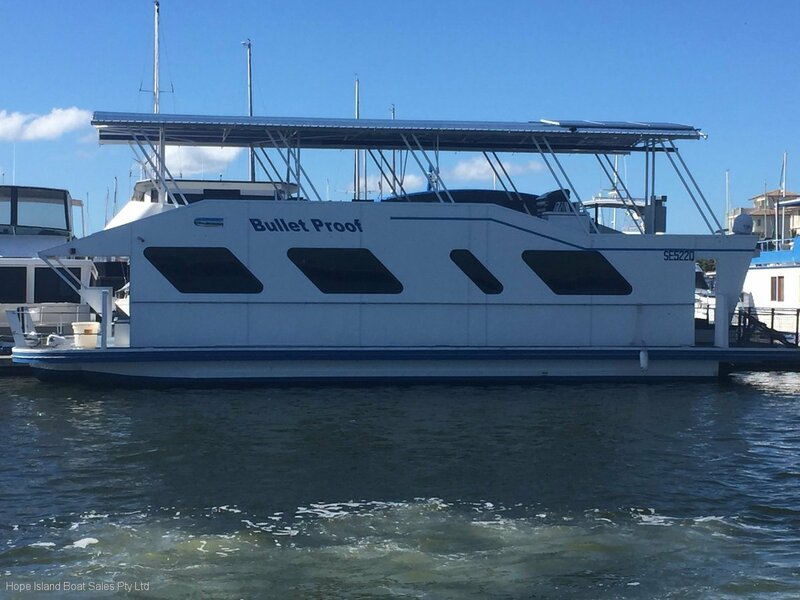 Ample storage throughout the vessel. 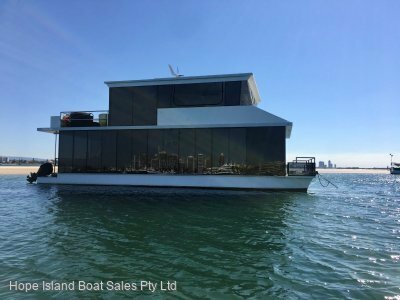 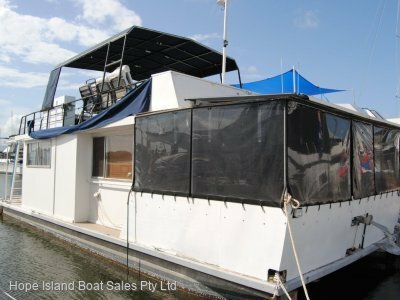 The current owner has kept the vessel in very good condition and is only selling due to change in commitment and acknowledges he will not have the time to continue to use this vessel. 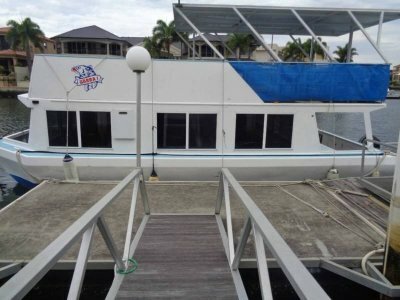 If you are in the market for a live aboard or a weekender on water, mark this vessel as a must to inspect.